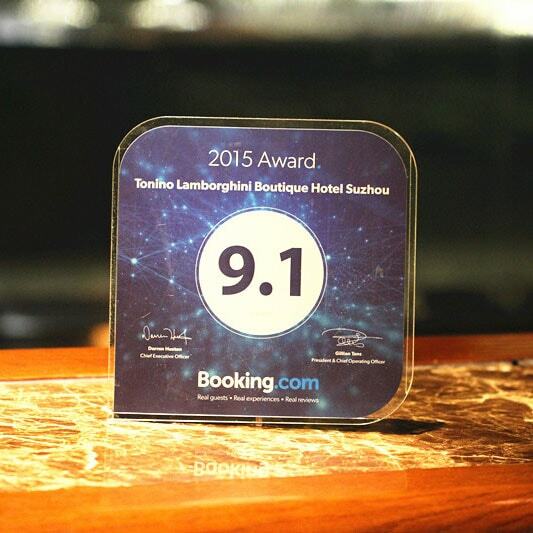 Tonino Lamborghini Hotel Suzhou awarded 2015 Guest Review Award presented by Booking.com. Booking.com is the world leader in booking accommodations online. The Booking.com website and apps attract visitors from both the leisure and business sectors worldwide. Every year, booking.com offers Guest Review Awards to their Partners with outstanding review scores to celebrate their success and show the world that guests love what they do. 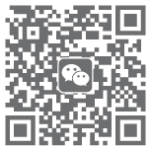 Based on comfortable and elegant living environment, top facilities as well as personalized service, Tonino Lamborghini Hotel Suzhou received positive reviews from worldwide travelers on booking.com in the last year.